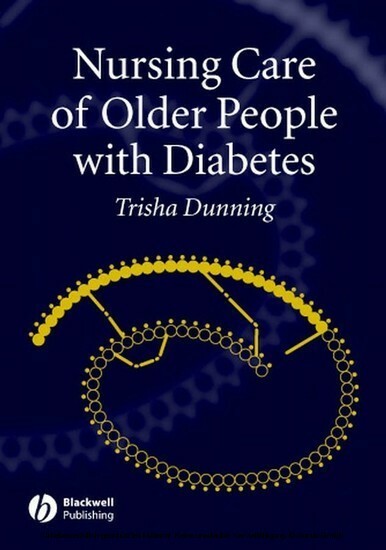 Diabetes presents differently in older people and normal ageing processes, predisposition to specific complications, and other co-morbid conditions complicate its management. 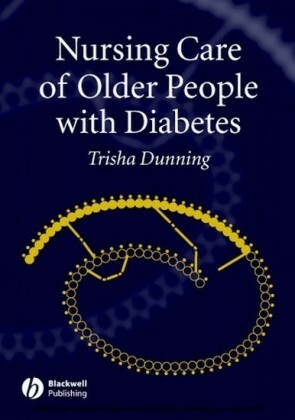 The underlying philosophy of this book is that there are opportunities for prevention, health maintenance and rehabilitation for older people with diabetes, which can realistically improve their quality of life. 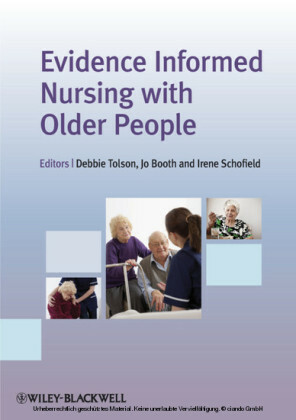 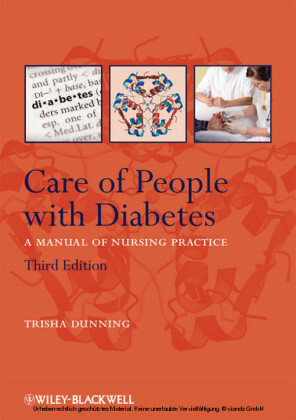 This book is an easy to follow essential guide to providing skilled and effective care for older people with diabetes in community, acute and residential care settings. It aims to provide nurses and other health professionals with the knowledge needed to accurately diagnose, treat and care for older people with diabetes. 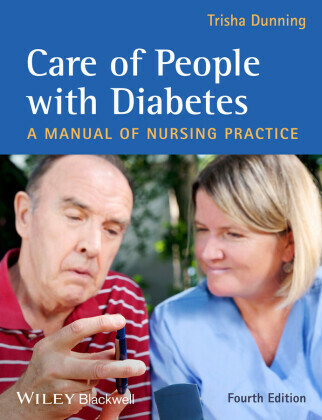 It draws upon guidance from the National Service Frameworks for Diabetes and Care of Older People (UK) and the Department of Human Service Standards (Australia) and provides an ideal companion to Care of People with Diabetes.